Episode 16 of the Rewards Canada Weekly Round Up Podcast came out today and it is the first time we feature an interview. We sat down and chatted with Marshall Wilmott, WestJet's Senior Vice President of Marketing & Digital to discuss the changes that launched today with the Elite Status tiers of WestJet Rewards. Find out more and listen to the podcast here. Marriott's ebreaks for stays this weekend features a whopping 22 hotels in Canada that are 20% off. 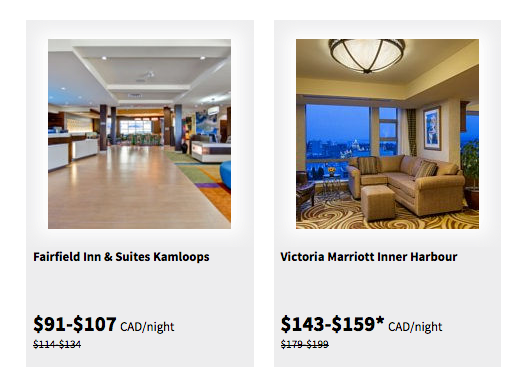 There are 2 hotels in B.C., 4 hotels in Alberta, 1 in Manitoba, and 15 in Ontario. These are great offers for last minute weekend getaways! Find out more here. 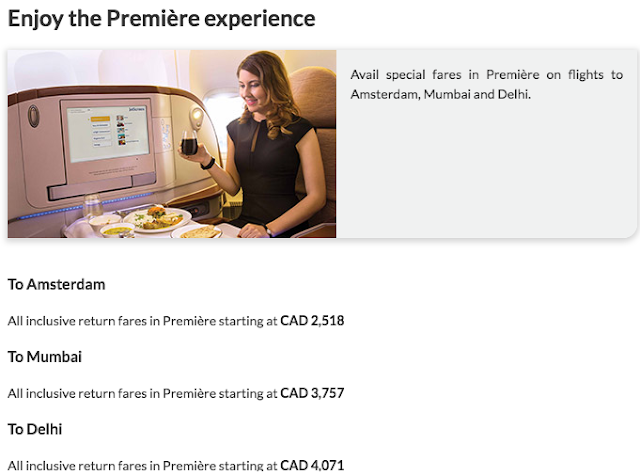 Jet Airways has launched a business class seat sale for their flights out of Toronto to Amsterdam, Mumbai and Delhi. Book between Feb 7 and 10. Find out more here.